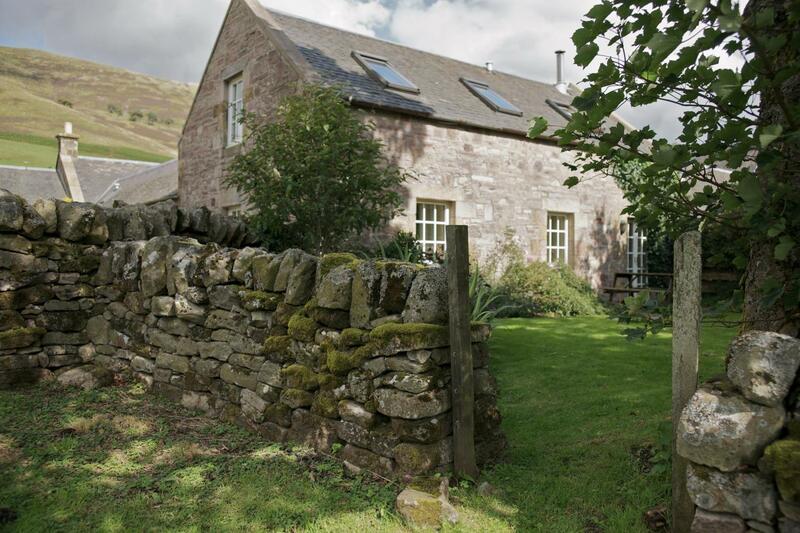 The Steading Cottage is hidden in a peaceful glen of the Pentlands Hills. 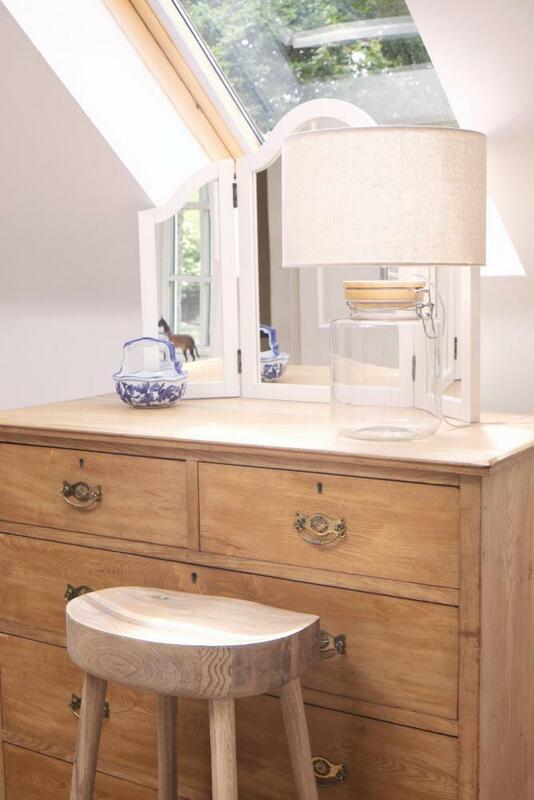 Surrounded by open countryside & spectacular views, the Steading is perfect for unwinding. 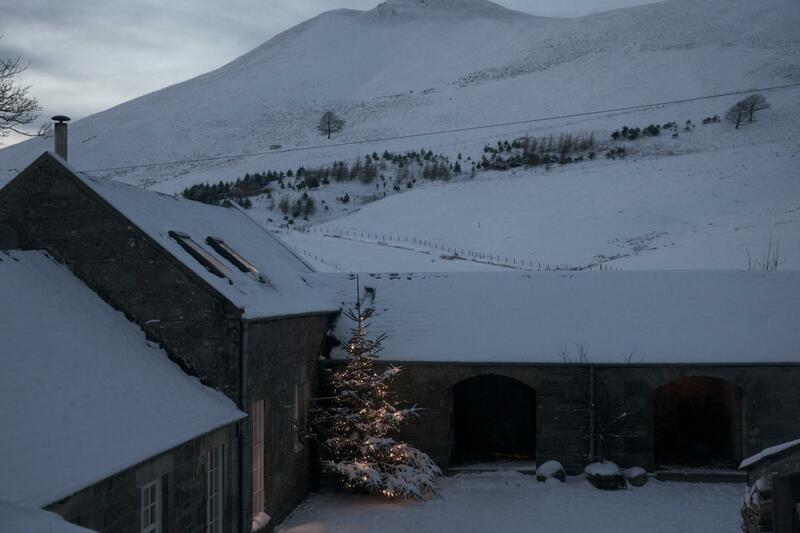 Explore the stunning landscapes & nearby Edinburgh - or just curl up by a roaring fire. Having driven for a mile up the farm track into a hidden valley it feels as though you have escaped the world. 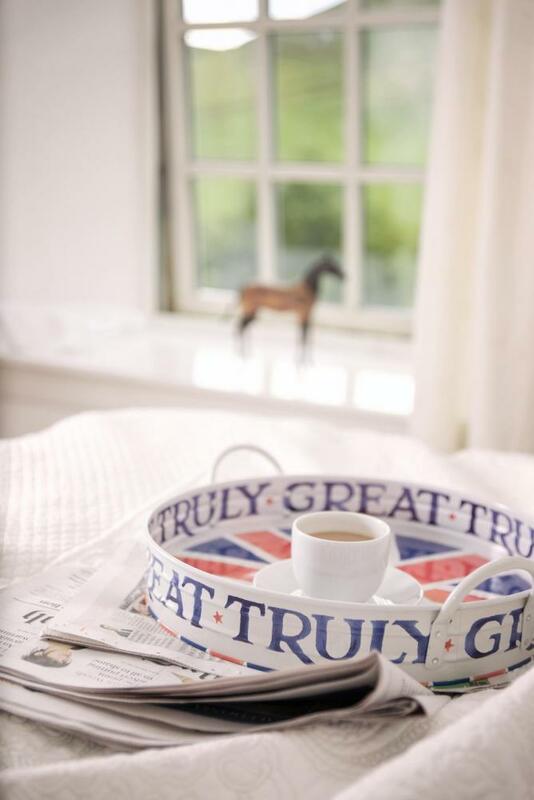 Simply Fantastic! Just as we hoped but never dared to think that holidays can be. 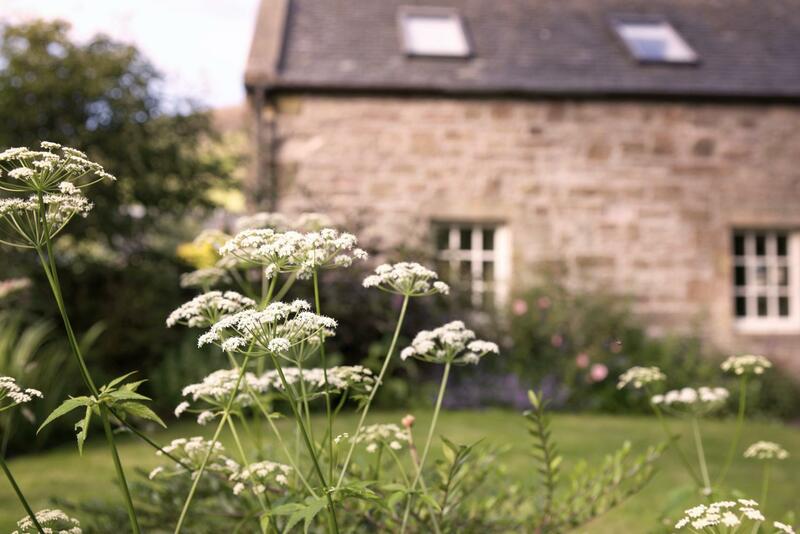 Originally an 18th Century hay-shed in the hills, the Steading has been lovingly converted with heaps of rural character & charm. The thick stone walls have seen generations come and go but still overlook the age-old sheep fold and up to the hills beyond. 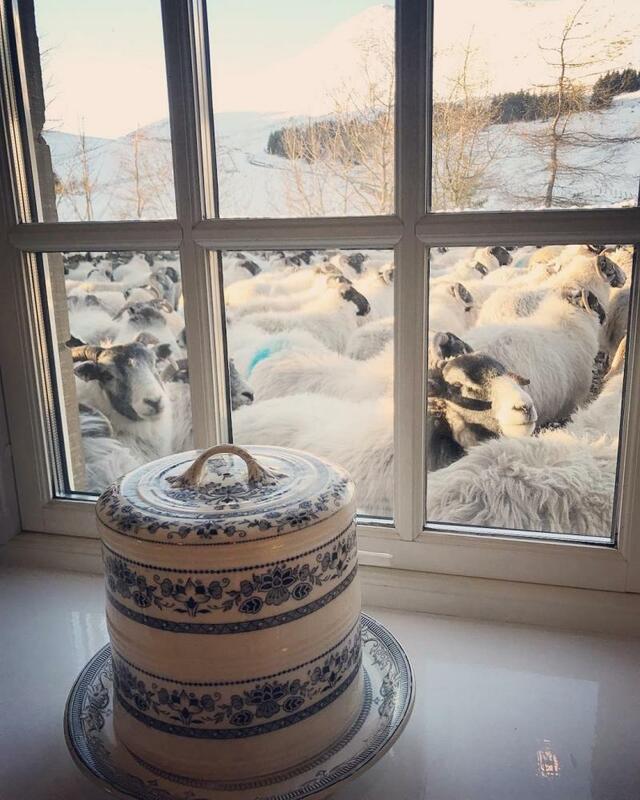 Wake to occasionally find the fold filled with our ewes gathered from the hill and peering into your kitchen window! 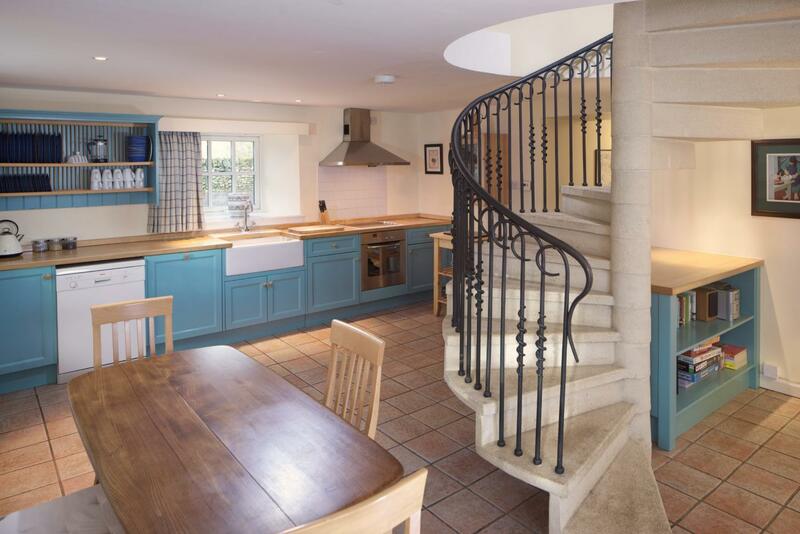 An open plan kitchen, spiral staircase & snug with wood-burning stove is the perfect place to relax and recharge your batteries. 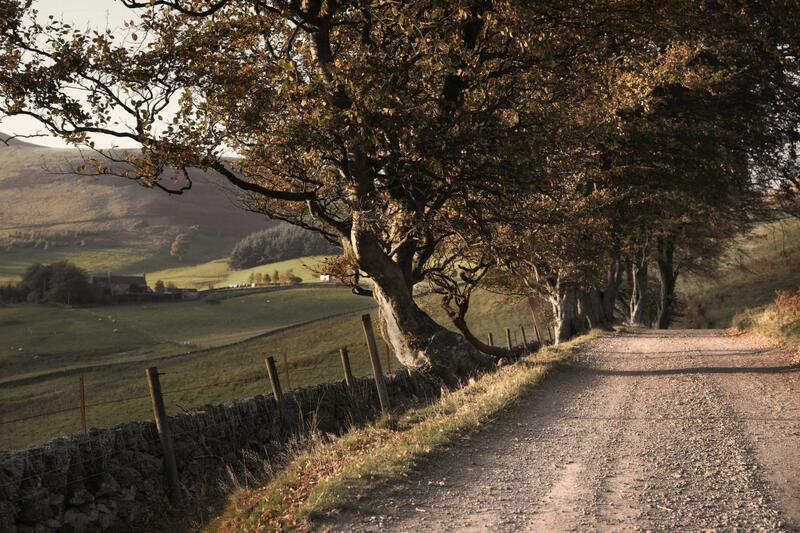 Start the day with fresh air and a long country walk from your doorstep. 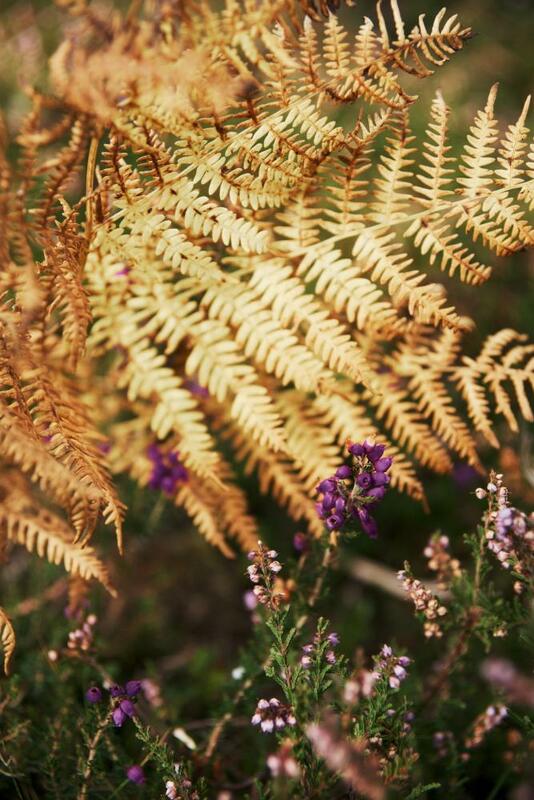 Return to a warm bath, wrap up by the fire pit in your own cottage garden and watch the sun set behind the hills. 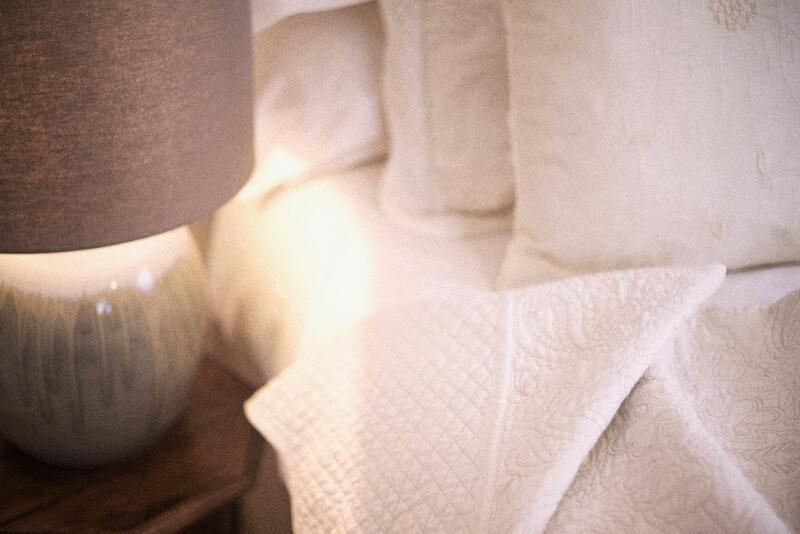 Eastside is your perfect hideaway surrounded by a 3,000-acre estate. 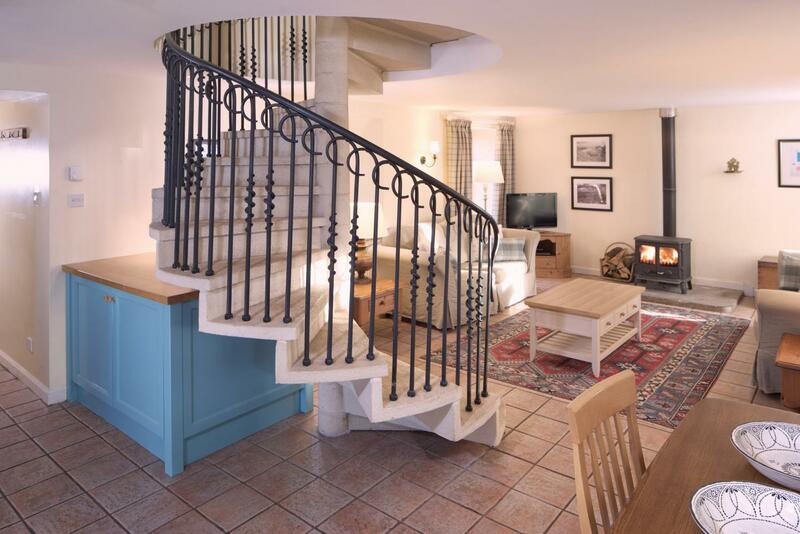 A spiral staircase entices you upstairs to bed where warm duvets & comfortable beds await. 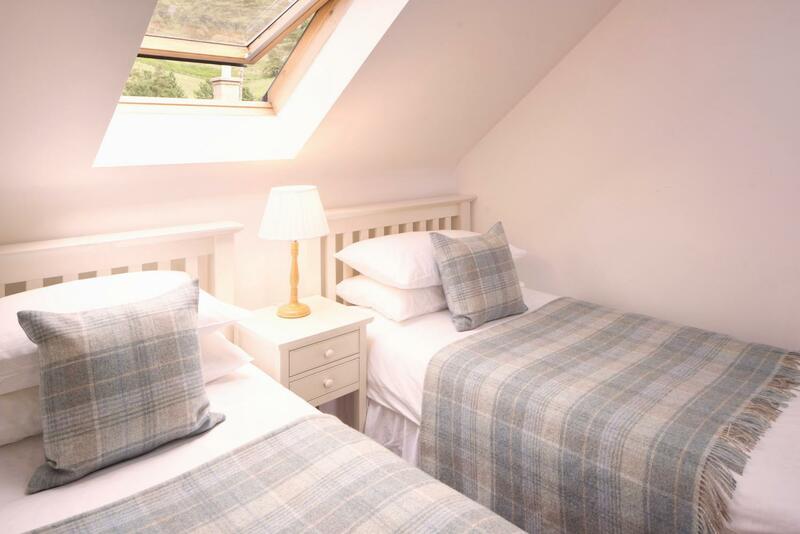 Two bedrooms, a double & a twin room, make the cottage just right for up to 4 people. There is a bathroom upstairs and a shower-room downstairs. The cottage sits within the 18th Century farmstead of Eastside Farm. 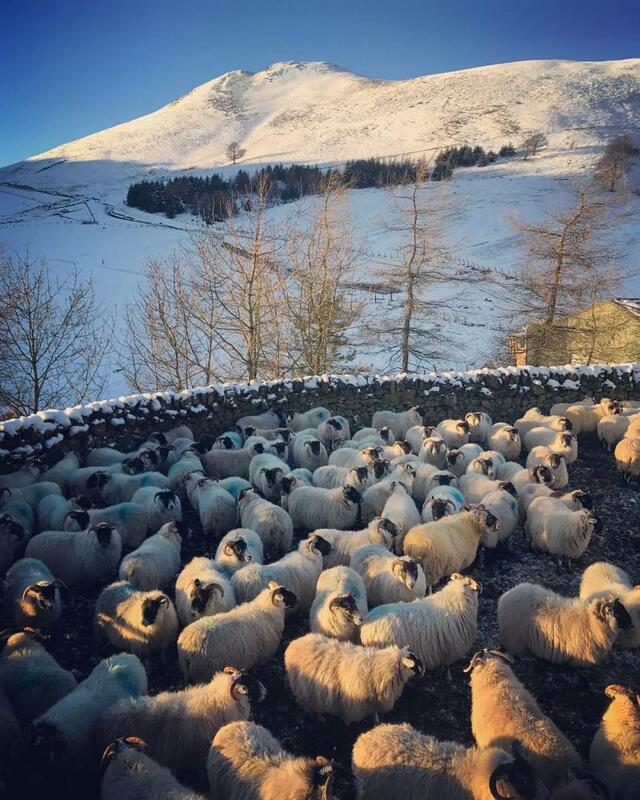 The farm itself is an unspoilt working sheep farm in the Pentland Hills Regional Park. 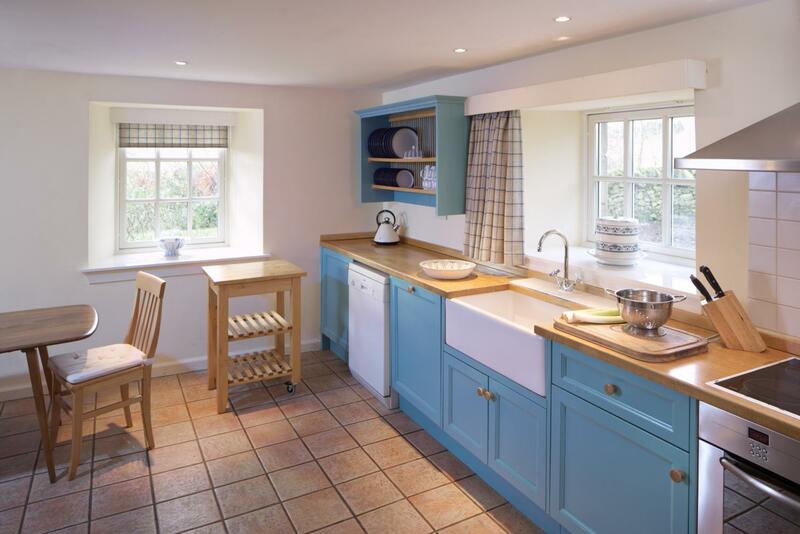 The Farm & Park cover large areas of beautiful & rugged hilly countryside to the south of Edinburgh. 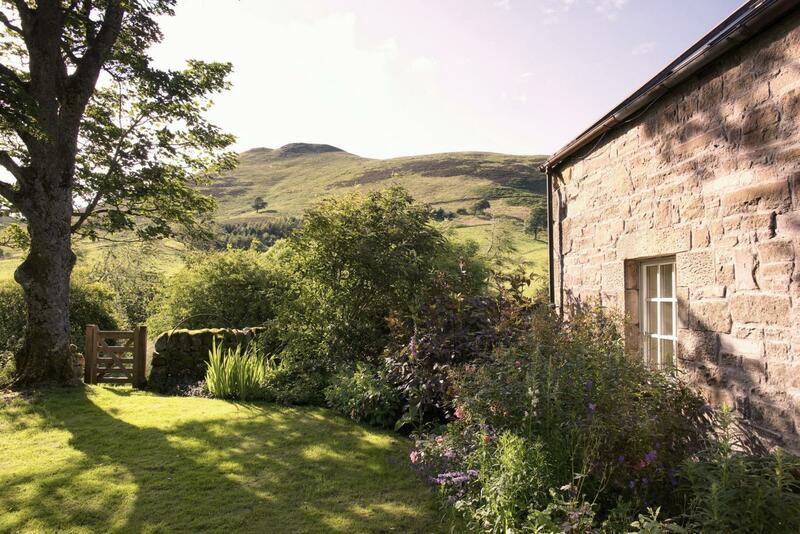 The cottage nestles right in the heart of the hills within a valley that abounds with walking routes & wildlife. Peregrines & Ravens nest nearby and are often spotted on the hiking route to the local pub. 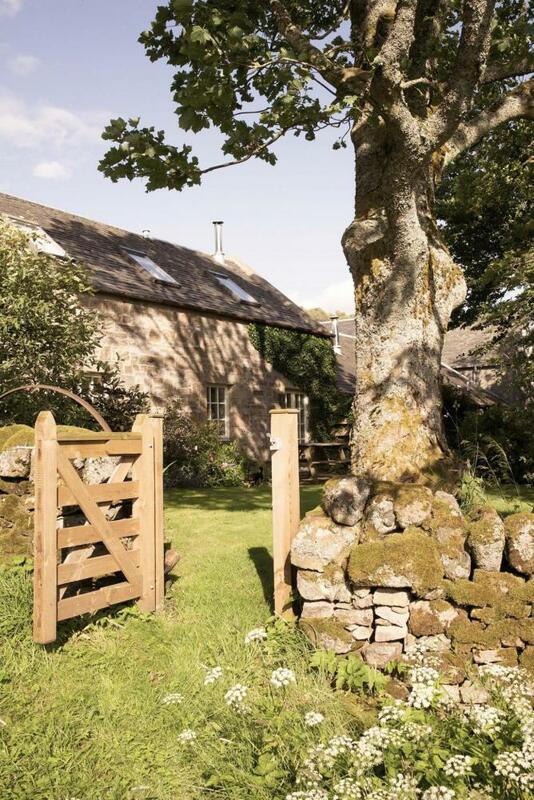 Steading Cottage is just over the farmyard from Byre & Stable cottages, bring the whole family (sleeping 12) for a great big gathering in the country! 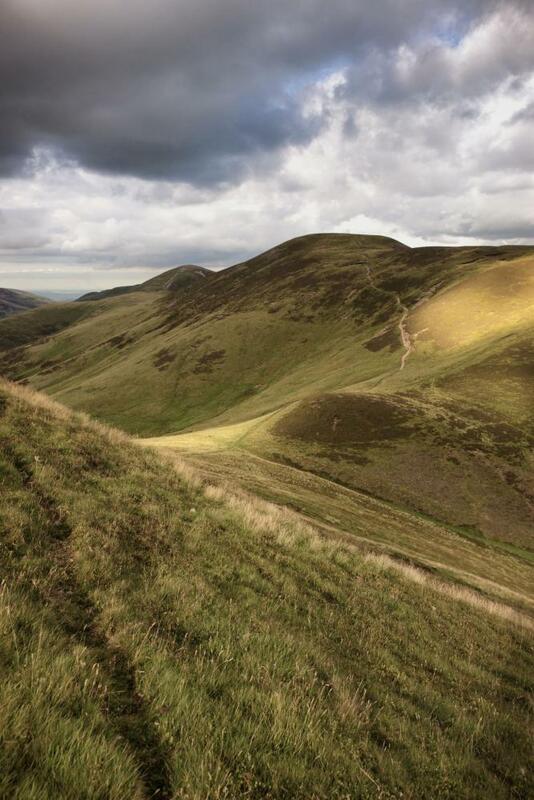 We are situated off the beaten track, hidden in a quiet glen in the Pentlands. Access to the cottage is up a 1 mile farm track. The track can be a little rough in places but shouldn't cause any problems for ordinary cars. There is parking for one car beside the cottage (sometimes two). Additional cars can be parked a short walk away. 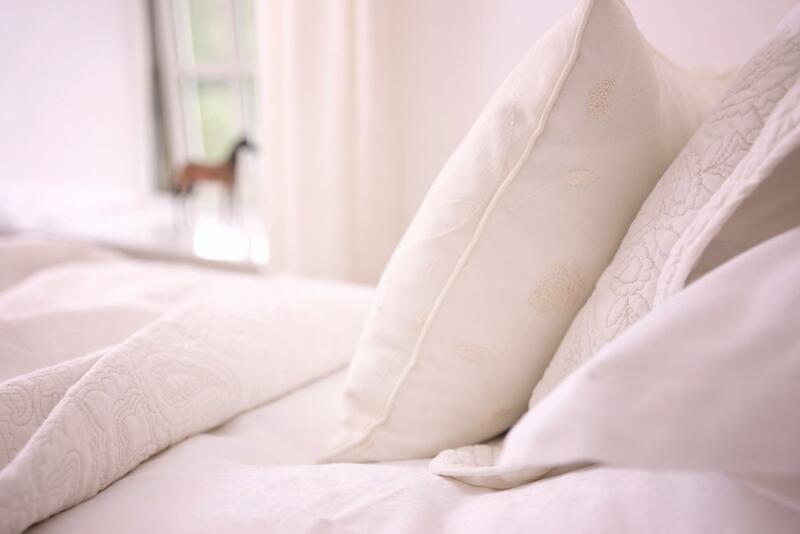 We live across the farmyard and are on hand if you need us, but otherwise we'll not disturb your stay. There is a bus stop at the end of the farm track. However, because the cottage is 1 mile from the main road, we recommend the use of a car for the duration of your stay. Electricity & heating is included in the price. 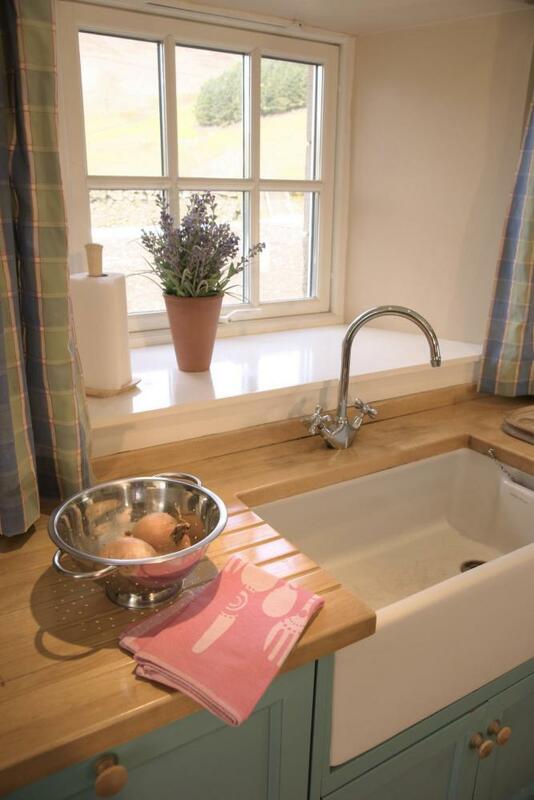 Electricity & heat are generated by our wind turbine & biomass boiler, so the cottage is environmentally sound. 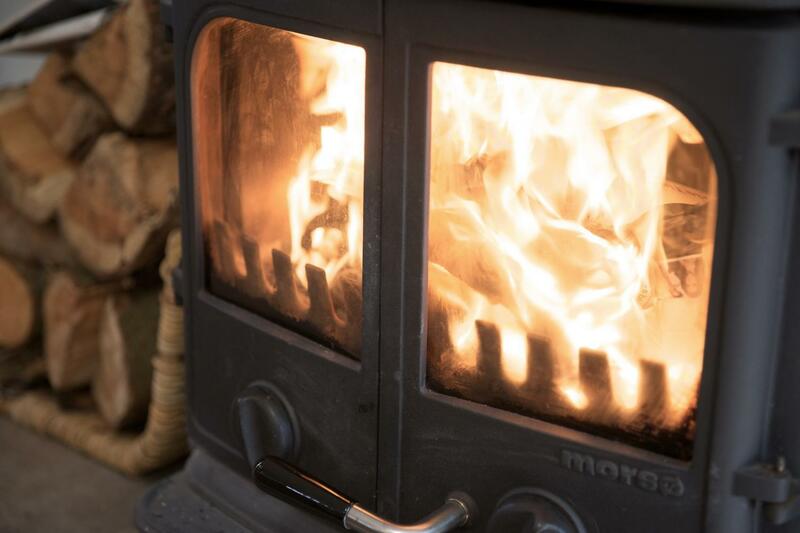 Wood-burning stove - logs provided free of charge from homegrown timber. Babies & children are very welcome. Cots and highchairs are available free of charge.